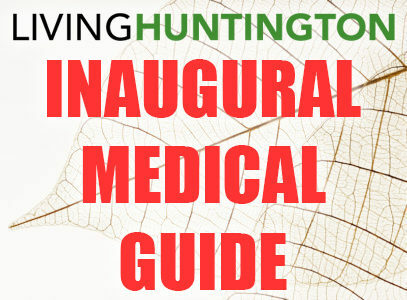 Spring is here, with warmer weather, a cool breeze and flowers beginning to bloom! Spend the afternoon outside on April 23 to celebrate National Picnic Day! 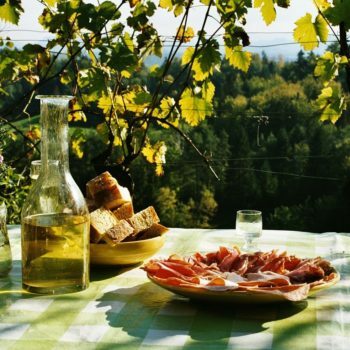 Picnics date back to the 18th century in France, when the tradition of dining outside with a bottle of wine, some fresh bread, cheese and fruit was all you needed. 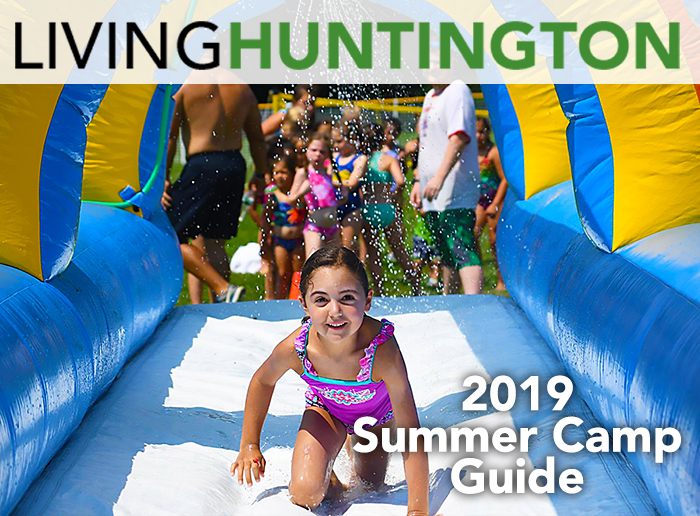 You can bring your snacks out to the backyard, or enjoy your picnic in one of Huntington's many outdoor parks! Some great locations include Heckscher Park, where there are many picnic tables at your convenience and Northport Village Park, boasting a big beautiful lawn as well as some benches and tables right next to Northport Harbor. Not sure what to bring for your picnic? How about stopping by one of Huntington's many markets to pick up some freshly prepared sandwiches, fruit salads and charcuterie. 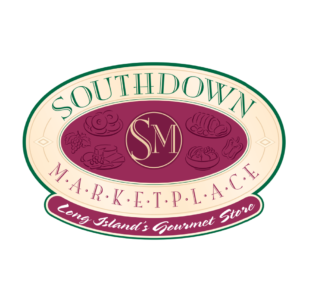 Southdown Market, with one location in Huntington and a second in Northport, has a selection of foods unique in quality and convenience. Browse their many selections of prepared sandwiches, salads, and even sushi! 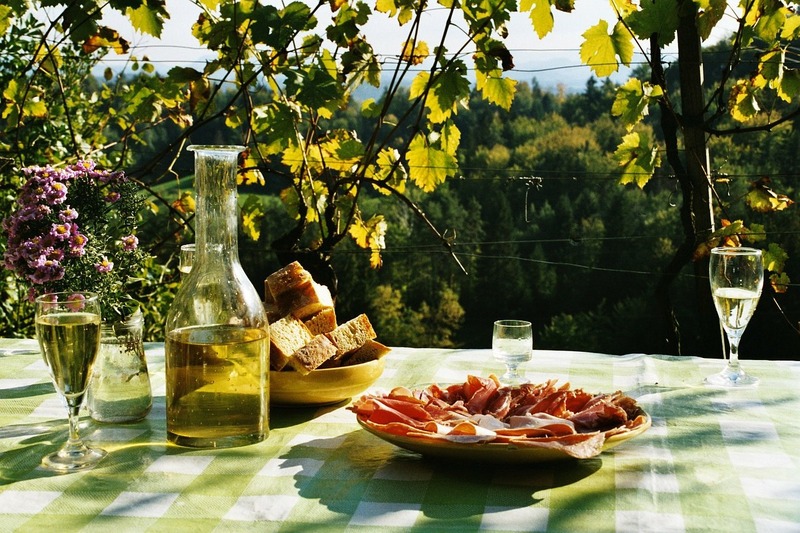 They have an assortment of meats and cheeses, pastries and freshly cut fruits. 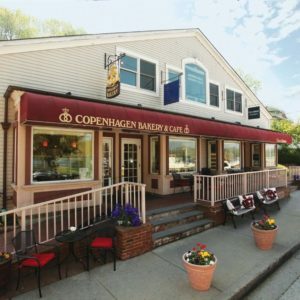 Another wonderful spot to grab some food to go is Copenhagen Bakery & Cafe, located in Northport village. Copenhagen Bakery is a Danish based bakery that makes Bread, Danish, Pastries, Cakes and Pies, as well as delicious breakfast and lunch options! Copenhagen Bakery has grown from a small business on the water to a bustling café with tables both inside and outside, serving breakfast and lunch every day until 2pm. In addition, Copenhagen also serves ready-made soups, sandwiches, salads, quiches and much more if you’re on the go. So get yourself a fresh baked loaf of bread, some pastries, a fresh coffee and enjoy the outdoors!